DDA is a non-profit society reliant on members for support. What do you get as a DDA member? Membership gives you the power to influence. With a DDA membership YOU have a voice to influence government policy and ultimately, protect the rights of your loved one. 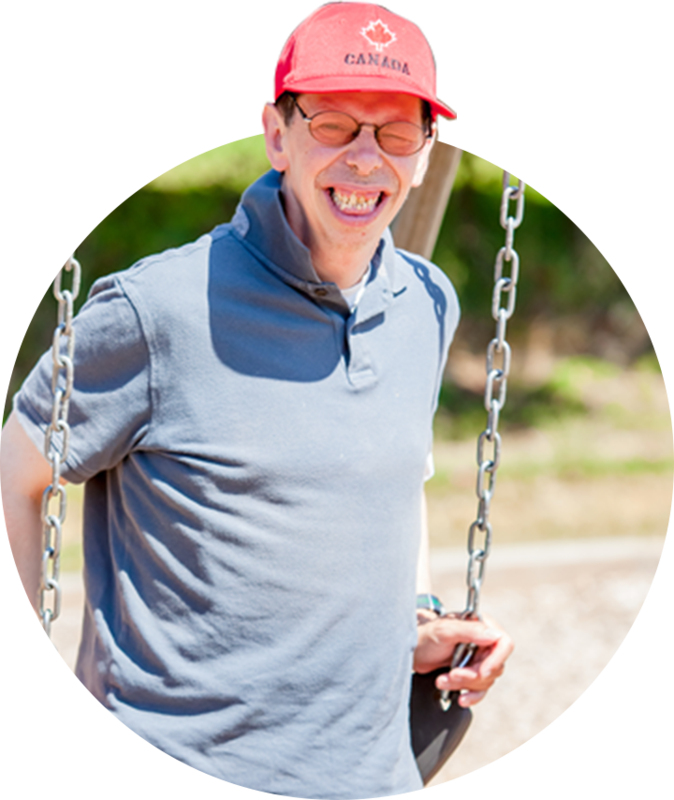 A membership with the Developmental Disabilities Association, a non-profit society, not only shows your support for the programs and services your loved one receives today, but builds our base of support for the future. In order to accomplish our combined objectives, we need the support of membership. We need families, self-advocates and community members to support our mission and embrace new leadership roles to sustain this organization for generations to come. Please note, memberships are valid from April 1 to March 31. Fill in the form below to become a member of DDA.